The active ingredient, caprylic acid, is an antifungal, eight carbon, short chain, fatty acid having the chemical name octanoic acid. 100 capsules. 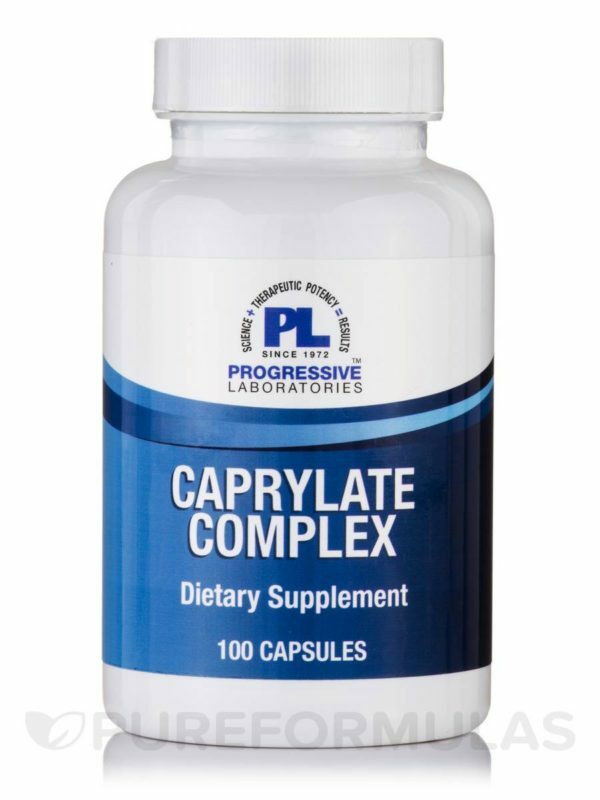 Caprylate complex is naturally sustained release due to the solubility profile of the specially prepared ingredients. The active ingredient, caprylic acid, is an antifungal, eight carbon, short chain, fatty acid having the chemical name octanoic acid. The antifungal effect of caprylic acid has been demonstrated in both clinical and in vitro studies. 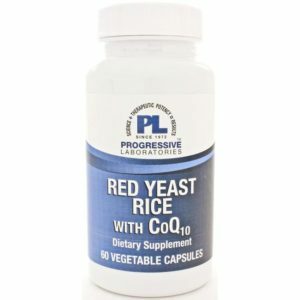 In the pH range of 2.5 – 8.5, caprylic acid exhibits high fungicidal activity against yeasts, especially Candida Albicans. 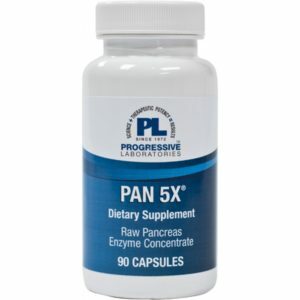 In vitro testing using 0.5x – 5M caprylic acid destroys 100% of all Candida cells within 60 minutes at pH 6. The exact mechanism of fungicidal action is not fully understood; however, it is postulated that caprylic acid dissolves in the cell membrane of yeast causing changes in fluidity and permeability that lead to membrane disaggregation. 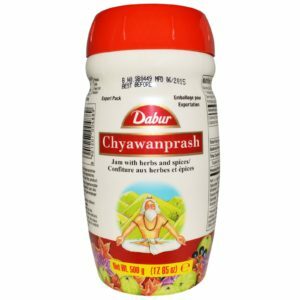 Caprylic acid is readily absorbed in the intestines; however, the sustained release formula allows for a slow, uniform dispersion along the intestinal length ensuring delivery of caprylic acid to the colonic region where Candida infestation is usually maximal. It has been said that Candida migrate into the mucosal wall. Because of its lipotrophic properties (which allow it to penetrate mucosal cells) caprylic acid is also believed to be effective against intramucosal Candida. Absorbed caprylic acid can be oxidized both in the mitochondrial and extra mitochondrial compartments of mammalian tissues thereby eliminating additional toxic burden to the liver. Caprylic acid is virtually non-toxic and non-sensitizing at the recommended dosages. Very large doses (5 times the recom- mended dose) can cause mucosal irritation and produce diarrhea and nausea. In some patients, fatigue and flu-like symptoms may occur during the first 2-5 days of Caprylate Complex use. This reaction is currently described as a yeast die-off and reabsorption phenomenon. Adults – 3 capsules 4 times a day with meals or 6 capsules 2 times a day with meals. Children – 3 capsules 2 times a day with meals.